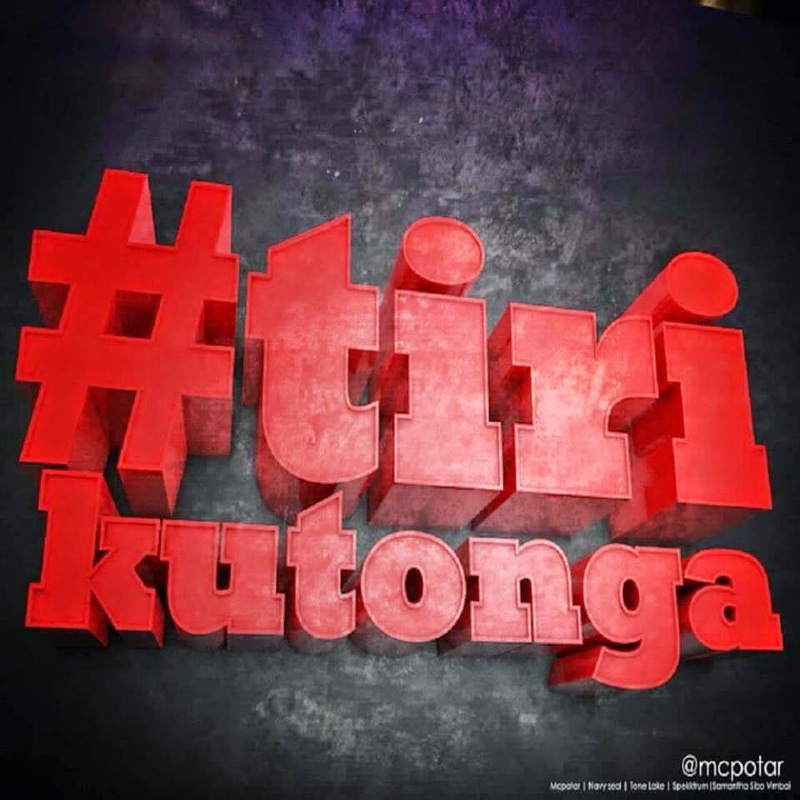 You’ve probably been seeing the #Tirikutonga hashtag since the start of 2015. #Tirikutonga loosely translated means “We Are Ruling”. This is not just about the song but a movement about ruling everything anyone does. This now just happens to be the anthem of that movement. The track is produced by Lynx R-Killa for Family Bizness Entertainment. This looks like the first single for Mcpotar's debut album #MWLB (Metaphors We Live By). All three emcees rose to the occassion on this one, but Mcpotar did vernac bars. Lookout for the camoes by yours truly (Sp3kkTrumn), Sibo, Samantha and Vimbai on this one. The year of #Tirikutonga. We're just getting started. Expect an all-star remix for this one real soon.